Video in blog posts can take many forms. 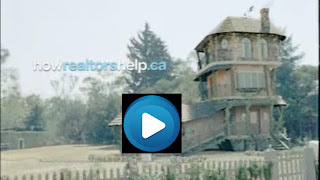 From fun and whimsical to informative and serious, video creates authentic marketing opportnities for those who use it. Youtube is the second largest search engine in the US with millions of minutes of video posted everyday. Use this to your advantage. Create a youtube channel and link back to it as often as possible from your blog. Embed video into your blog when possible as well. Here are a few helpful video blgging tips to get you started.